Your search has returned 5 product results. Designed for the GCSE French specifications for AQA, Edexcel and WJEC Eduqas, this pack will help students to prepare for their speaking exam. Designed for the GCSE German specifications for AQA, Edexcel and WJEC Eduqas, this pack will help students to prepare for their speaking exam. Structured support for the GCSE writing exam in French. Structured support for the GCSE writing exam in German. 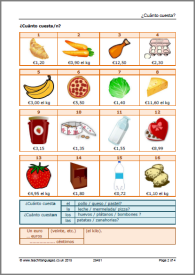 All languages transition resources Tips for learning new vocabulary which work in any language. 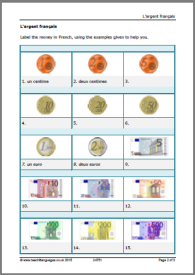 Interactive anagram game for use on screen with French, German and Spanish word banks. Make your own interactive personality questionnaires with images – to be filled in online or printed off and used in class. Interactive word puzzle for use on screen. Create and save your own or select from our classroom-ready resources. 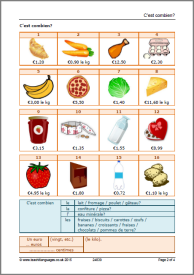 French transition resources Break the ice with these accessible French resources, including greetings and spelling, numbers and dates, dictionary skills and cognates. Interactive hangman game for use on screen. Play and save your own customised word lists.